In episode 24, the two hosts talk about the latest releases from Her Universe, the upcoming Hoth collection from Bioworld, the Harry Potter inspired fitness line from Castle Corsetry, and much more! Johnamarie and Teresa also interview (22:50) the winners of the Her Universe Fashion Show 2016: Hannah Kent (@pixel_stitcher), Camille Falciola (@frakkinfrocks), and Jesse Thaxton (@amayademorte). They talk about the Wonder Woman fashion collection from Her Universe and Hot Topic, their experiences at the Her Universe Fashion Show, and their thoughts on geek fashion. Make sure to visit Galactic Fashion at @galacticfashiontwg on Instagram to find a small collection of photos pertaining to the brands and releases mentioned in this episode. 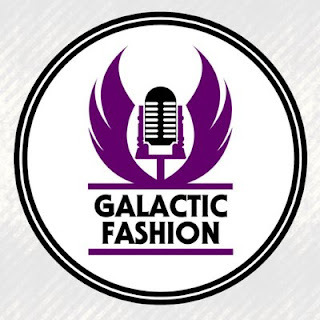 You can listen to episode 24 on iTunes and email us at Twg.galacticfashion@gmail.com with your comments, views and opinions to be a part of the show. Some generous reviews on iTunes would be greatly appreciated. 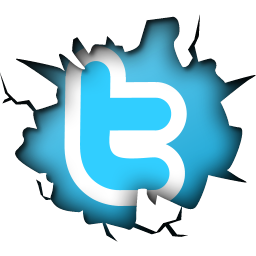 Head over there to let us know what you think of the show and check us out on our new Jedi News YouTube channel.